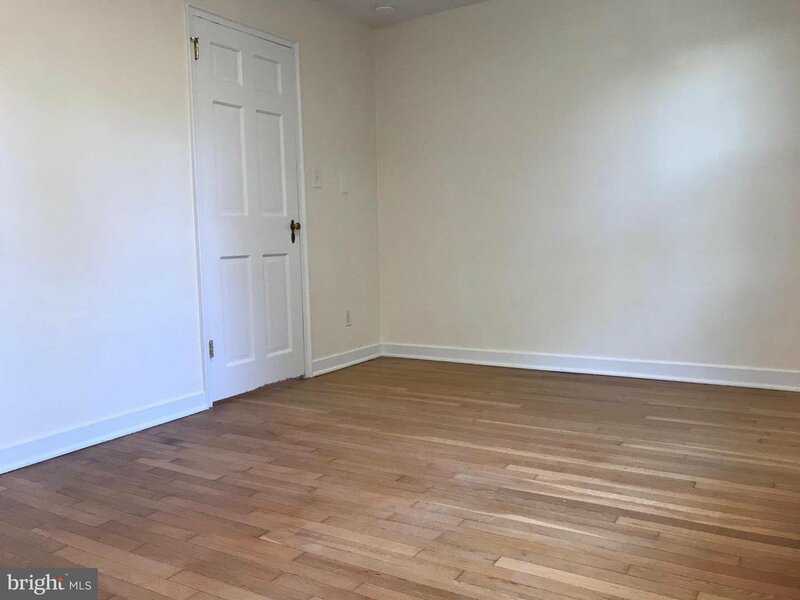 Bright, sunny, 1 BR condo available NOW. Amazing location- located on E Glebe just mins from HWY 1 w/ bus stops, Target, Giant, + add'l retailers/restaurants. Short walk to Del Ray & the Birchmere. Quick commute to DC via bus/metro/car. 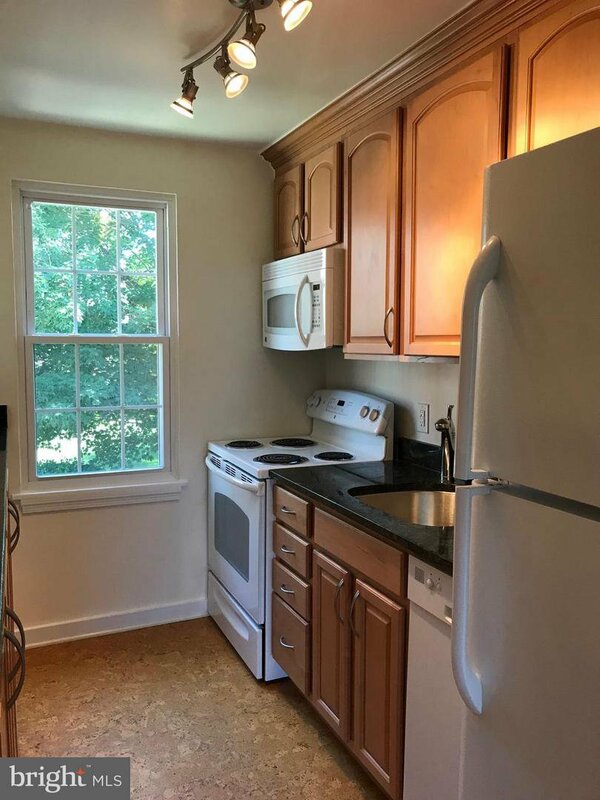 Lovely interior with updated galley kitchen with granite counters. New appliances, bathroom, windows, light fixtures in '12. Some utilities incl. 1 pet, 25lbs max.